One bloke, one workshop. He just wants some peace and quiet, three points for the Hammers or a decent cup run. 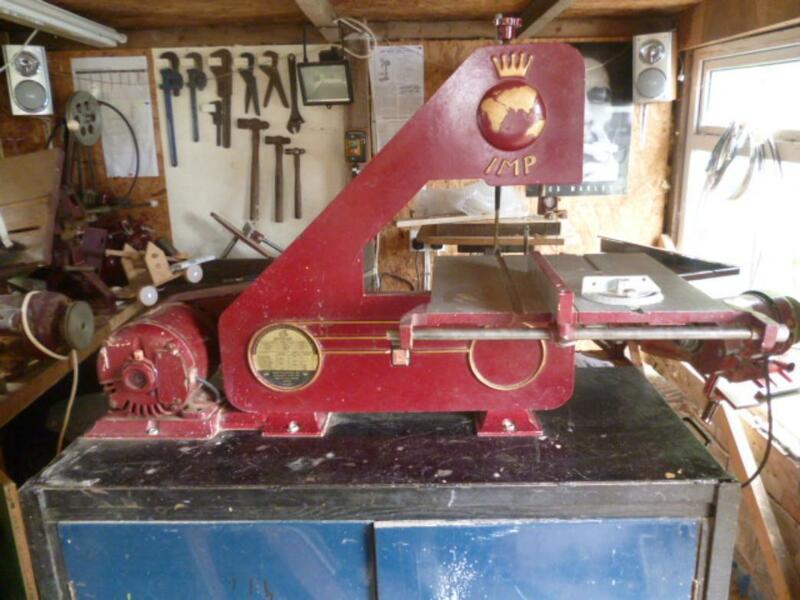 And featuring Julian Harrisons Workshop dedicated to vintage machine restoration. 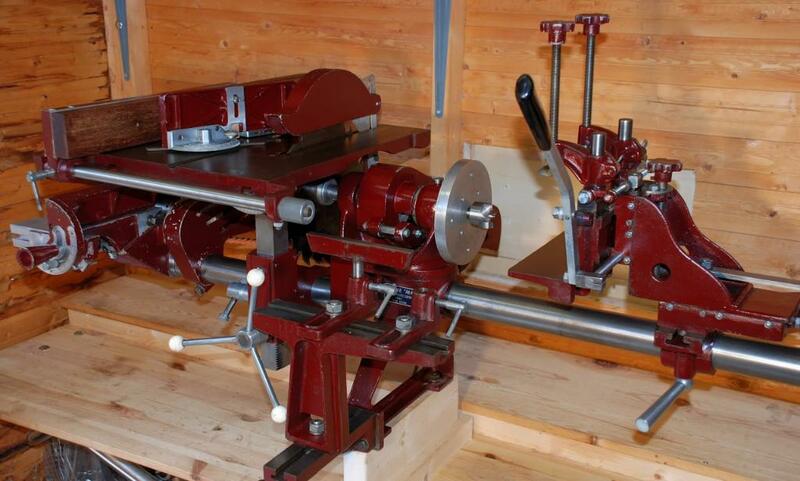 Welcome to a website dedicated to machinery from the sadly defunct Coronet Tool Co which was founded in Derby by the late Charles Parker in the 1940s. 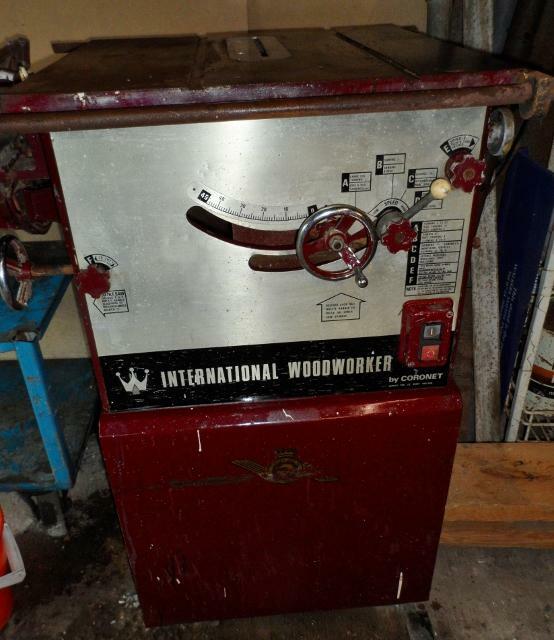 I restore, use and maintain several of these machines with an ever changing workshop inventory. I have a pair of helping hands in the shape of the trusty AC who is learning the trade and eating my biscuits. Update: AC has been largely replaced by his younger brother the trusty RC who also enjoys eating biscuits but specialises in starting fires. Most of the photos are of my machines but pictures of machines owned by the sites visitors are also featured in Readers Machines. I am not an expert, I am just a bloke with a workshop with a keen interest in these well designed machines built in a time when British engineering was the finest in the world. I have learnt from my own experience, other site visitors who have become friends, site visitors who have offered their own knowledge and the legendary Derek Pyatt from www.coronetwoodworking.co.uk. I have sent instruction manuals all over the UK and Europe, as far as South Africa not to mention Australia and New Zealand but I don't think I can beat Derek Pyatt's enquiry from the Seychelles! Spare parts have gone the same places including Malta and I recently donated Coronet Minor spares to a carpenter and joiner called Zak Muchina in Kenya which you can read about in the workshop blog entry, "from the Boleyn to Chelsea". The Boleyn Workshop is now twinned with his workshop in the spirit of international woodworking and friendship. 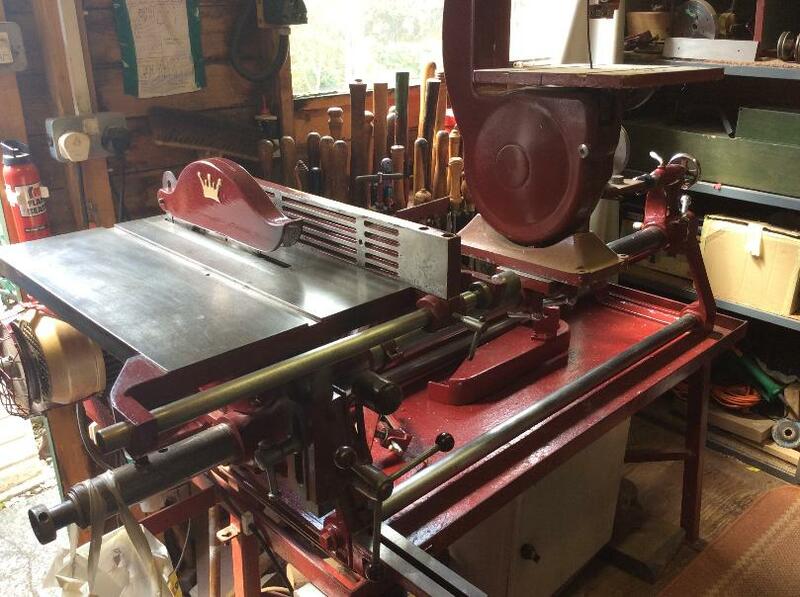 Also featured are some American machines from the also defunct Walker Turner factory and a pre 1914 Tyzack table saw. Instruction manuals for the Minor and Minorette available in hard copy or pdf, a pdf of the Coronet Elf manual and a pdf of the Brook Gryphon 1hp motor diagram. Please email pete@boleynworkshop.com. For the Consort please try Derek Pyatt at www.coronetwoodworking.co.uk. There were different manuals for the red and the blue model and are available on that online auction site beginning with 'e' but it is cheaper to buy from him directly though, zero sellers or paypal fees. According to sources an instruction manual for the International was never produced but there is a manufacturers information sheet floating around somewhere allegedly. 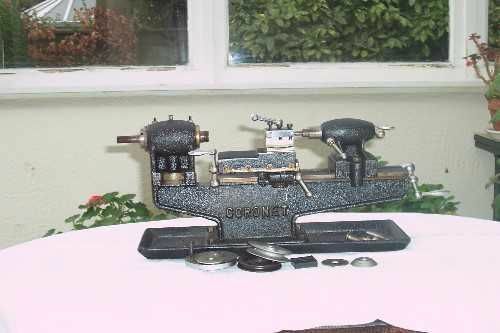 I'm not going to pretend that I know anything about this classic and rarely found machine except that it is a Coronet and that it is a jewellers or watchmakers lathe. On sale on *bay right now, price recently dropped from £500 to £350. Another two hundred and fifty quid and I'd be interested. Along with ten million other people. It is featured out of interest.